The European Union Military Committee (EUMC), the highest military authority in the Council of the EU, visited and held a meeting in Estonia on Tuesday. 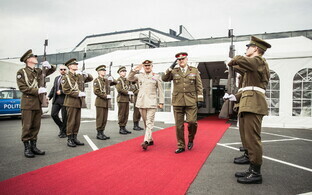 Commander of the Estonian Defence Forces (EDF) Gen. Riho Terras provided the committee with an overview of the EDF and the security situation in the region, and the committee visited Tapa Army Base and met with representetatives of the British-led NATO battle group stationed there, spokespeople from the Headquarters of the Estonian Defence Forces said. 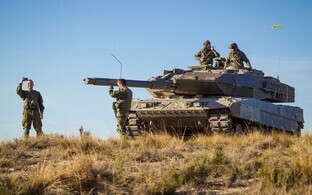 The EUMC directs all military activities within the EU, in particular the planning and execution of military missions and operations under the Common Security and Defence Policy (CSDP) and the development of military capabilities. 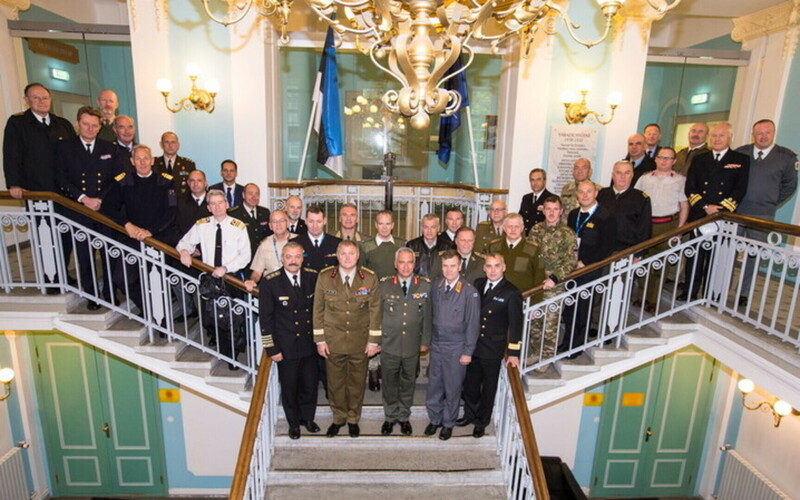 Established in 2001, the EUMC is composed of the chiefs of defense of EU member states, who are regularly represented by their permanent military representatives. 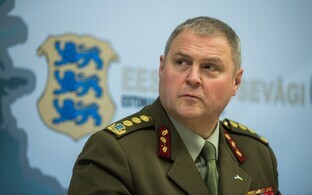 The committee has a permanent chair, selected by the EUMC meeting at the chiefs of defense level and appointed by the Council of the EU.